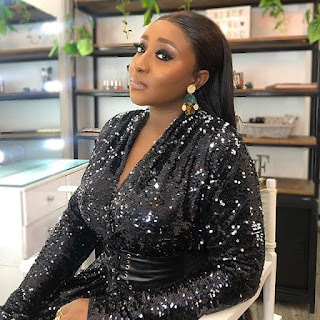 Nollywood star, Ini Edo, attended the closing ceremony of the Africa International Film Festival, in a dramatic floor length slit dress. She completed the look with a pair of green ankle strap heels. We like! Hip Hip Hooray! 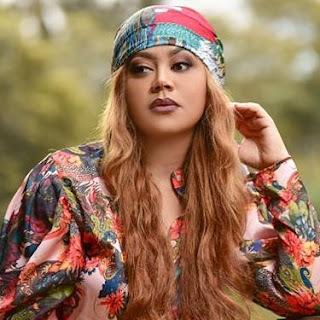 Today (November 21) is the birthday of Ghanaian actress, Nadia Buari. 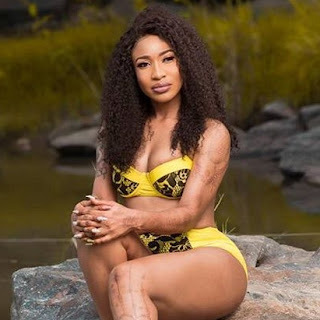 She was born 1982, in Takoradi, to a Lebanese father and Ghanaian mother. 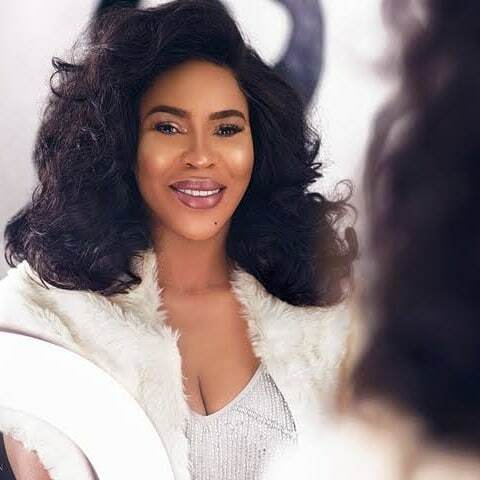 She studied Performing Arts at the University of Ghana and graduated with a BFA degree. Her first major film was Mummy's Daughter (2006). Some of her other films are Beyonce & Rihanna, Holding Hope, and My Last Ambition. 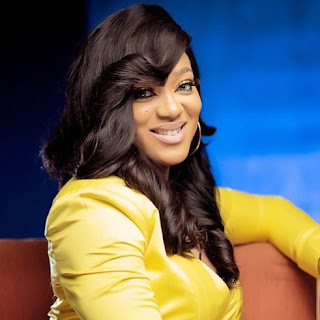 She has won many awards over the course of her career, and she has four daughters with her partner (of whom little is known). Nollywood star, Tonto Dikeh, shared some hot bikini photos. The actress has been open about surgically enhancing her body. Check out the photos. 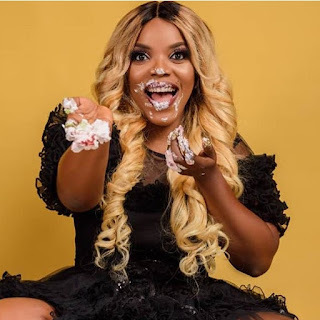 Nollywood actress, Empress Njamah, recently turned a year older, and she released a new set of pictures to mark the day. The actress appears with cake smeared all over and face and hands in the pictures. Quite a bit messy but rather creative, we think. Jide Kosoko, Sambasa Nzeribe, snd Chidozie Imo, are in a new movie titled Kasala, which will be released in cinemas across Nigeria on December 7. 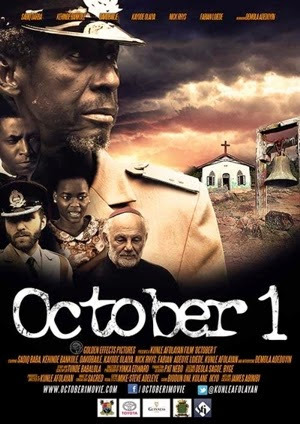 The movie has already done the tour of the festival circuit, and won the Audience Choice award at the Africa International Film Festival. 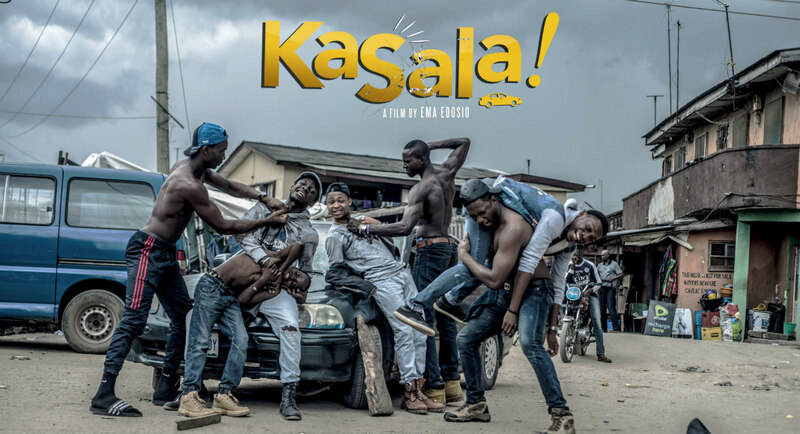 It is the debut film of female director, Ema Edosio. 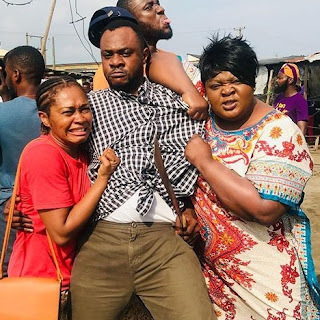 Tana Adelana, Odunlade Adekola, and Mercy Johnson, are in a new movie, titled Daluchi, which was recently shot in Ajah, Lagos. 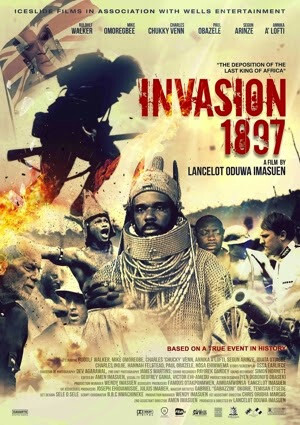 It was directed by Tope Alake (Picture Perfect, Stormy Hearts). 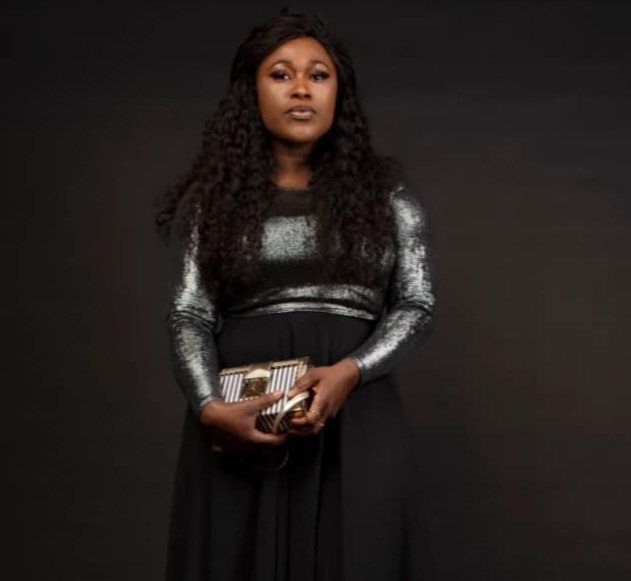 Daluchi was produced by Tana Adelana and Taiwo Adebayo. 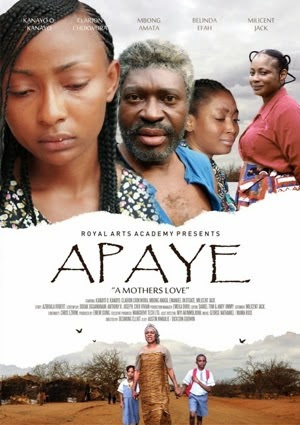 Also in the moivie are Eniola Badmus, Adeniyi Johnson, Femi Jacobs, Lydia lawrence, Adaugo Ogbu, and Olu Salako (SLK). 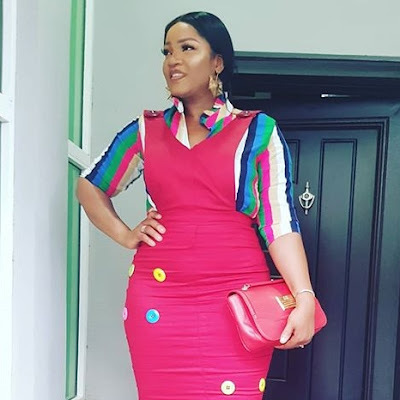 Nollywood star actress, Omotola Jalade Ekeinde, attended the opening night of the Africa International Film Festival wearing this colorful rainbow pinafore from Nonnistic Fashions. Joseph with his coat of many colors has nothing on Omotola in this outfit! Nollywood actress and fashion icon, Rita Dominic, once again showed her pedigree at the closing ceremony of the Africa International Film Festival, which recently held in Lagos. 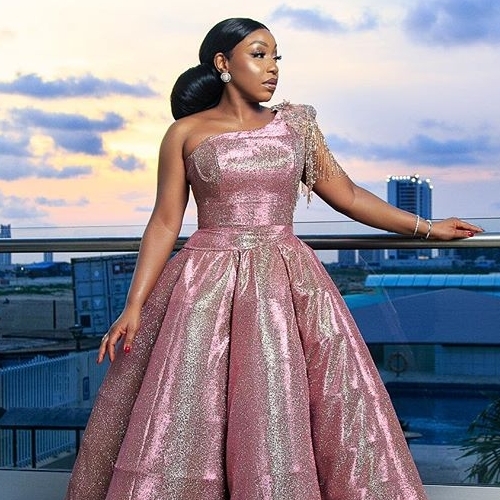 The actress attended the event wearing a pink and silver metallic dress from fashion brand, TUBO, which was absolutely stunning. 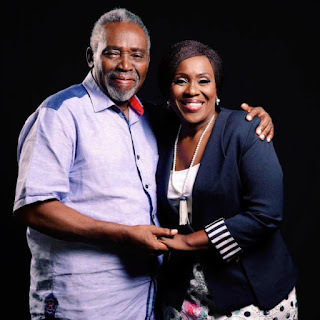 Today (November 16, 2018) is the 33rd wedding anniversary of iconic Nigerian actors, Olu Jacobs, and Joke Silva. They first met in 1981 at the National Theatre, where Olu Jacobs was co-directing a Wole Soyinka play. They got married 4 years later in 1985. They are blessed with three children (two boys and a girl). We wish them a happy wedding anniversary. 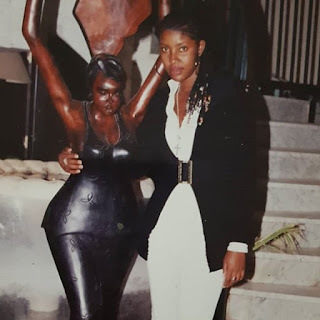 Nollywood star, Angela Okorie, shared this throwback, picture, which she took at the age of 18, when she travelled for a modelling show in Guinea. The actress started her acting career not long after this, in 2010. She has since appeared in over 100 movies. Nollywood actress, Peggy Ovire (Husbands of Lagos, Fool Me Once) is definitely one of the prettiest actresses in Nollywood. She positively sizzles in this yellow blazer dress from her fashion line, Peggy's World. Nollywood star, Uche Jombo, had a private screening of her new movie, Heaven on My Mind, in Abuja on Thursday (November 11). What do you think of her look for the screening? 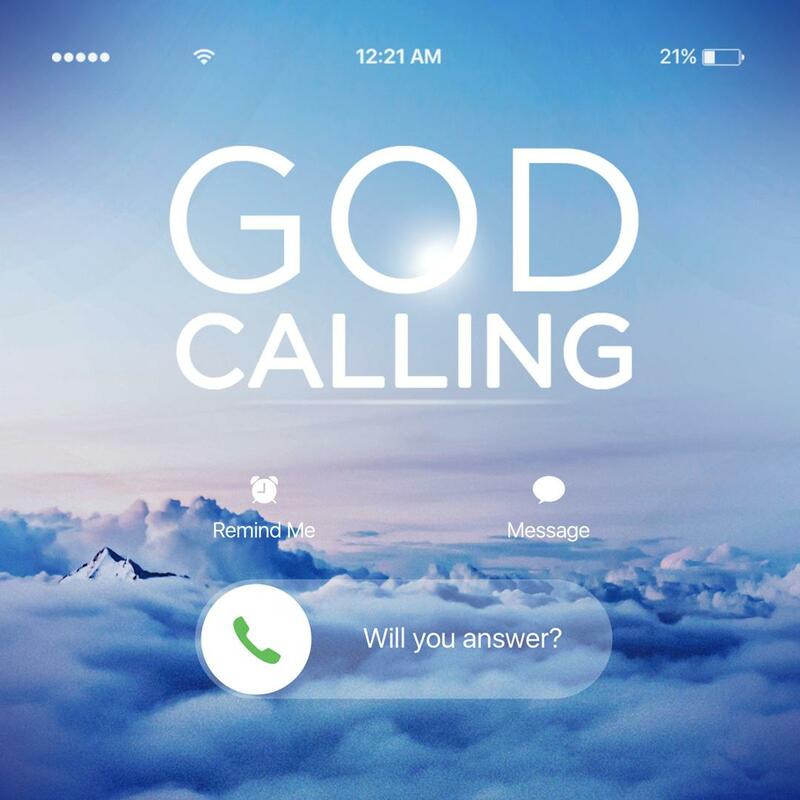 The trailer of a new movie, God Calling, which was written and directed by Bodunrin 'BB' Sasore, has been released. God Calling is a faith-based movie, which explores what it would be like for Abraham or Elijah to be Nigerian in 2018. The cast of the movie include Zainab Balogun, Karibi Fubara, Richard Mofe-Damijo, Onyeka Onwenu, Nkem Owoh, Tina Mba, Patrick Diabuah, Seun Ajayi, and Eku Edewor. FATHIA WILLIAMS THROWBACK PHOTO IS BEAUTIFUL! Nigerian movie star, Faithia WIlliams, shared this throwback photo of herself, and we think it is absolutely lovely! 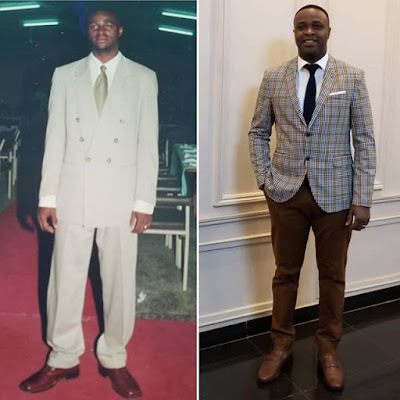 Nollywood actor, Femi Adebayo, shared these amazing photos, which show just how much he has changed over the years. 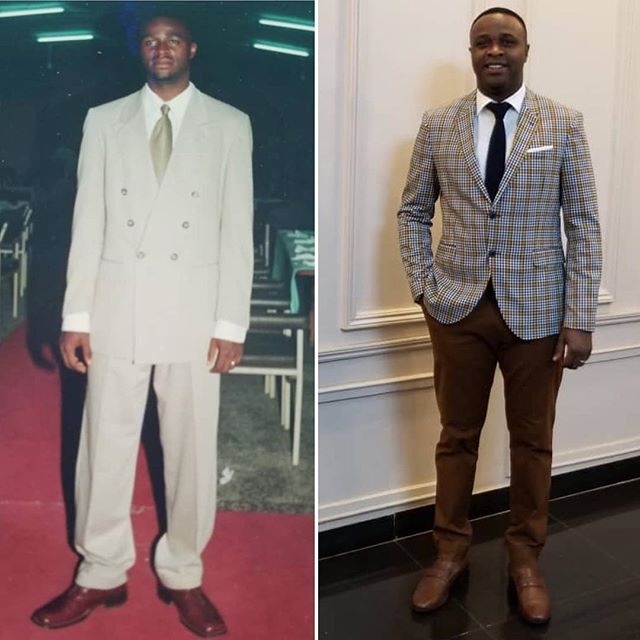 The picture on the left, from when he was much younger, shows the actor dressed in an ill-fitting suit, while the more recent picture on the right, shows the actor, snazzily dressed in a sharp blazer, fitted trousers, and designer shoes. What a difference!